Radiall's D-Lightsys brand offers a new family of products which support very short reach Free Space Optical communications (FSO). This unique solution is perfectly suitable for board-to-board, box to box or portable equipment communication. The F-Light design is compatible with misalignment tolerances above what electrical connectors typically offer. The F-Light family of Free Space Optical transceivers (FSO) are specially designed for board-to-board, box to box applications where large misalignment and/or vibrations are critical. 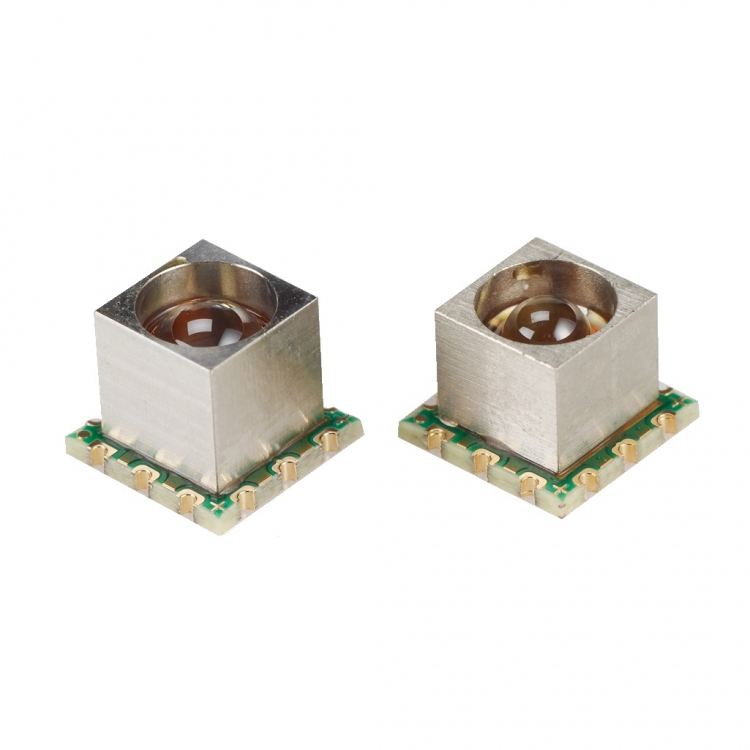 F-Light transmitters and receivers allow operating misalignment between two boards or boxes and are are around +/-1mm and +/-1°. The devices feature a small footprint (8x8mm) and are compatible with a bit rate from 100Mbps up to 5Gbps (a 10Gbps version - coming soon). Devices operate in the extended [-40;+90°C] temperature range and consume less than 100mW each. Note: the design is compatible with automatic solder reflow and pick&place.